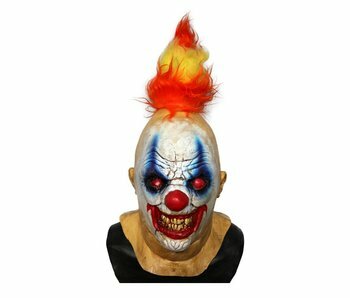 Horror Clown mask 'Burny' is a burned and psychotic killerclown! 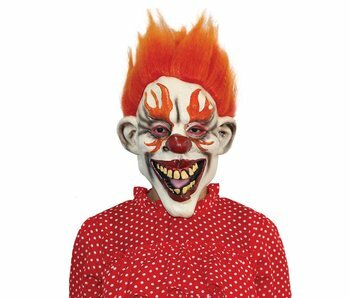 You can try to kill him with fire but it won't stop him! 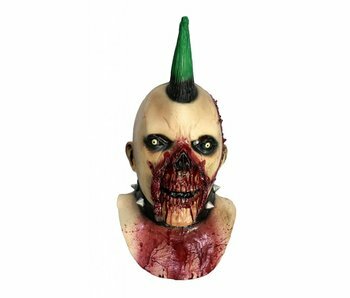 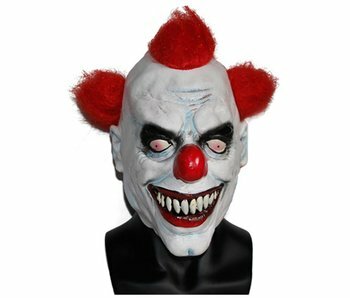 Scary Zombie masks for Halloween and carnival: Wide range of freaky clown masks made of latex, horror clown latex full masks. 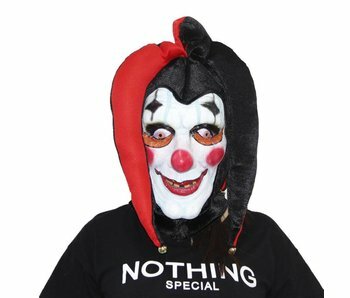 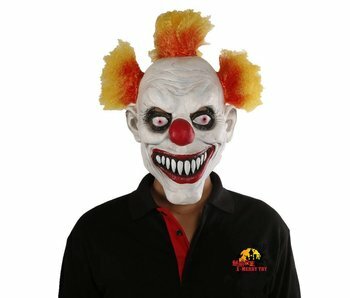 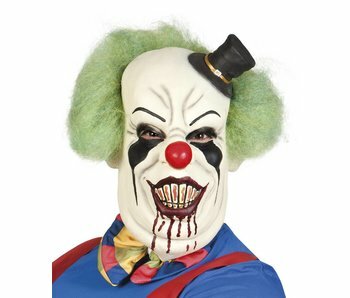 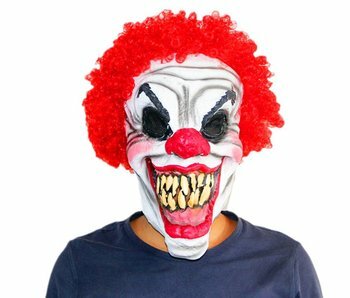 Scary Horror clown masks for Halloween and carnival: Wide range of freaky clown masks made of latex, horror clown latex full masks.